New Beginnings — Volunteer With Us! If you would like to learn more please send us a message by filling out the form below! Please indicate what area you are most interested in volunteering in. 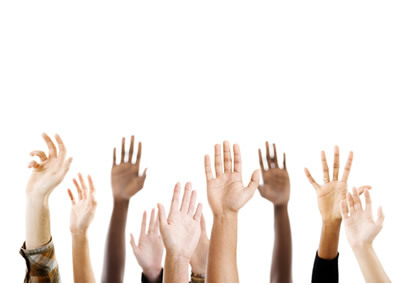 Tell us about yourself, your skills, and what excites you about volunteering! Thank you! We’ll be in contact with you about volunteer opportunities soon!